This one is new to my collection this year. An old tree that originally was an import to the UK back in the late 80’s, it lost it’s apex when with the previous owner. 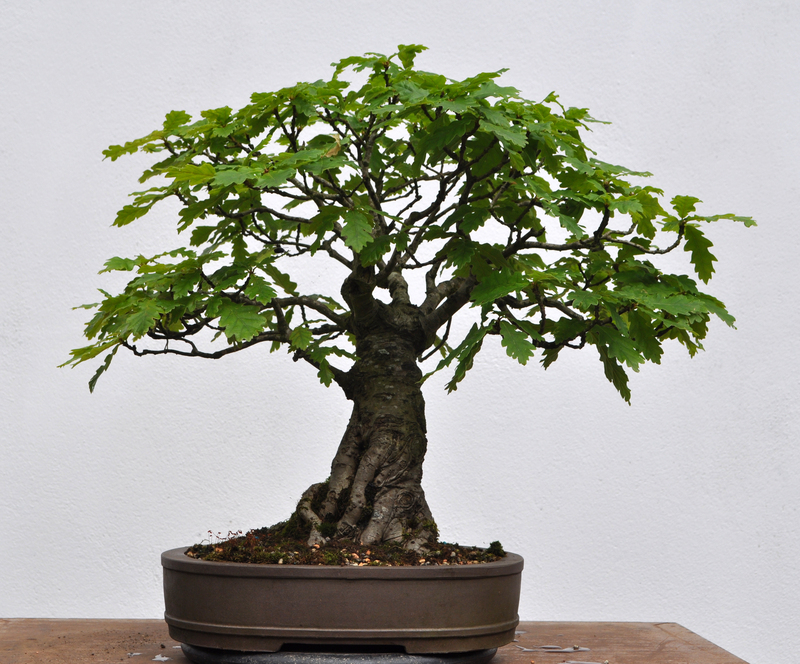 I got the tree back in June as I saw some potential in making it into an even smaller shohin tree. This was the tree as acquired. A bit weak with some dead branching. It hadn’t been fed much in recent years. when I got it home. I cut down the height by about 2 inches and cut the leggy branches back quite hard. After a few months free growth it had produced some new fine growth. I was able to do a little wiring once it dropped leaves for Winter. This is it after work. Some branches left long and will be left for another year to thicken branches as required. New beginnings, we’ll see how it goes. Major repot required this Spring.